Responsive web design is an approach of web designing process that focuses on systematic development of sites for providing an optimal viewing experience. 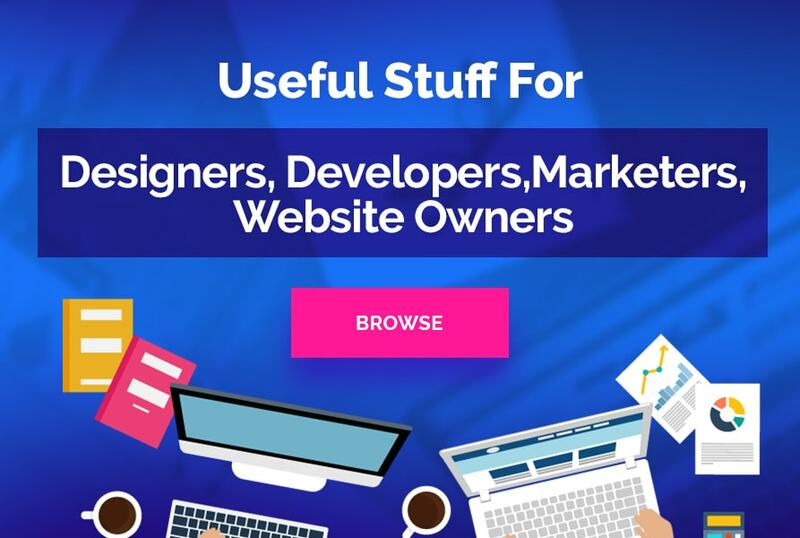 Using this approach it is easier for the users to read and navigate through different web pages with minimum of panning, resizing as well as scrolling across wide range of devices. This wide range of devices includes mobiles, tablets as well as computer desktop monitors too. 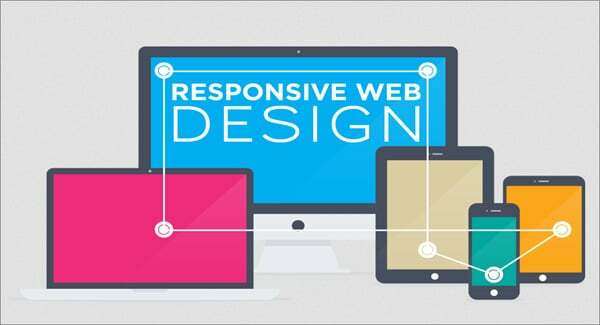 Responsive web design can also be referred as RWD, Adaptive Web Design or Fluid Web Design. Those websites that are not made responsive are not able to adapt to different screens which can lead to hard viewing and navigation on small devices. This responsive design works by using a script that detects the screen size of the device from where the website is being viewed from. This script detects each device, whether it’s a laptop, tablet or even a smartphone and then after detecting the screen size, it uses an appropriate CSS for displaying the respective site in an appropriate format. The images can thus be reduced wherever needed in order to fit to smaller areas. Accordingly the menus also change to drop down system instead of horizontal one and at the same time the text is being enlarged. 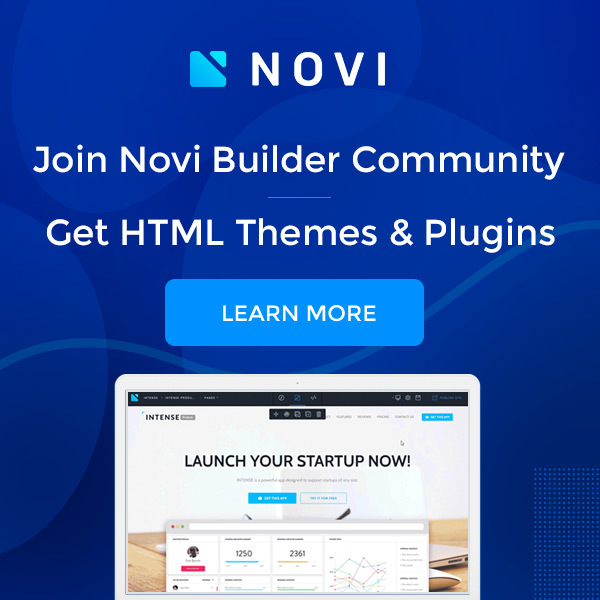 Will the site work on all types of browsers? If it does not support all kinds of browsers then which versions of browsers does one need to install and which ones can be removed off from the system. Does the respective clients are using outdated browsers which we are ignoring to choose? Does the design compromises to stick on to the outdated browsers in order that all the users could have the same experience? The fluid grid concept uses page element sizing in the form of relative units like percentages, instead of absolute units like points or pixels. The media queries allows the pages to use different CSS styles based on the characteristics of the device on which the site being displayed on. Majorly it focuses on the width of the browser. The flexible images are also being sized within the relative units in order to prevent them from displaying outside the containing element. The server side components along with the amalgamation of client-side components like media queries can able to produce faster loading sites in order to access it over the cellular networks. Along with that it also delivers richer usability or functionality by avoiding some of the pitfalls related with device-side solutions. Currently, many of the internet and website users use mobile smartphones or tablets, according to their own convenience in order to view various websites. So in order to serve the necessity of audiences, almost all website are now moving towards responsive web development so as to prevent the disappointment faced by the users. Thus, responsive web development is truly emerging as the most brilliant phase in the world of website development.